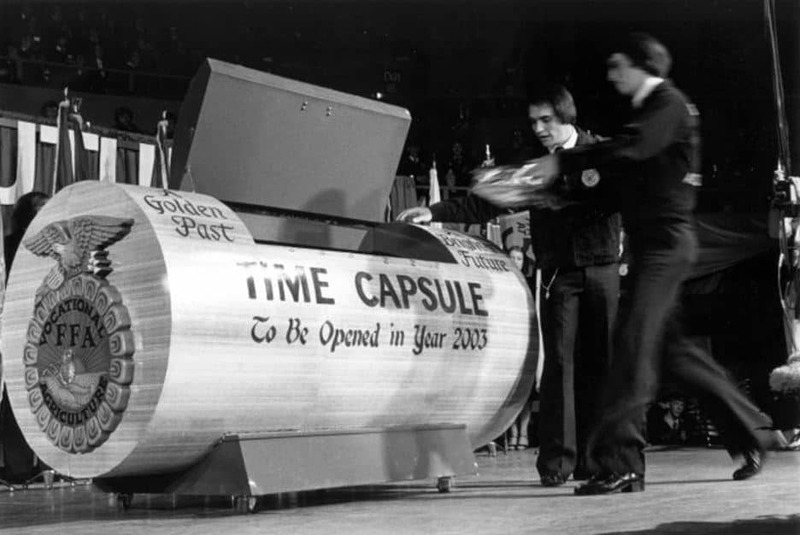 The 75th National FFA Convention is held in Louisville, Ky. To celebrate this special event, the time capsule from the 50th National FFA Convention is opened. Special guest Muhammad Ali is recognized at Reflections to honor the growing diversity of the National FFA Organization. Karlene Lindow from Wisconsin is named American Star Farmer. Lindow is the first female to receive this award. Official Dress standards are revised.